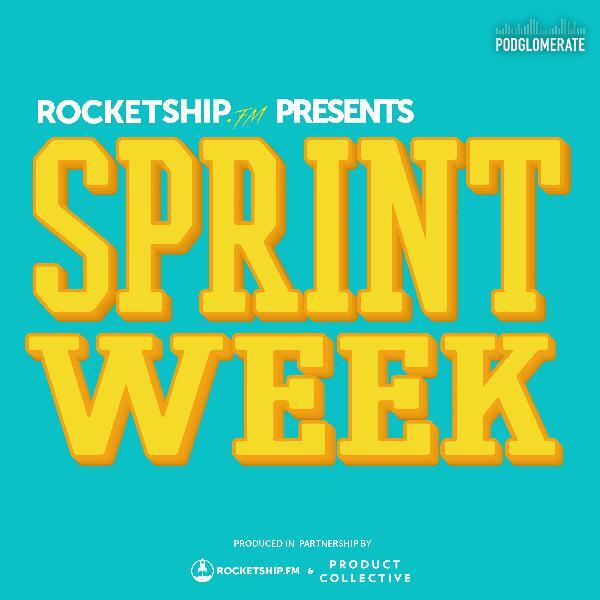 Discover Rocketship.fm Sprint Week: Day 1 "Gathering Ideas"
The goal of the first day is to encourage everyone to share what they already know and develop a common understanding with the rest of the group. Everyone involved in a sprint has different perspectives and different information about the problem they're trying to solve. This is generally done through a series of ideation and sketching exercises, all of which you'll be able to listen in on in today's episode.